For anyone who wishes to earn money without exhausting a lot of effort, then earning money online is the perfect idea. By earning money online, you do not even have to leave your computer. There is a wealth of online money learning opportunities online. You just have to take advantage of them to reach your full money earning potential. You can get an online job even in countries like Sri Lanka. 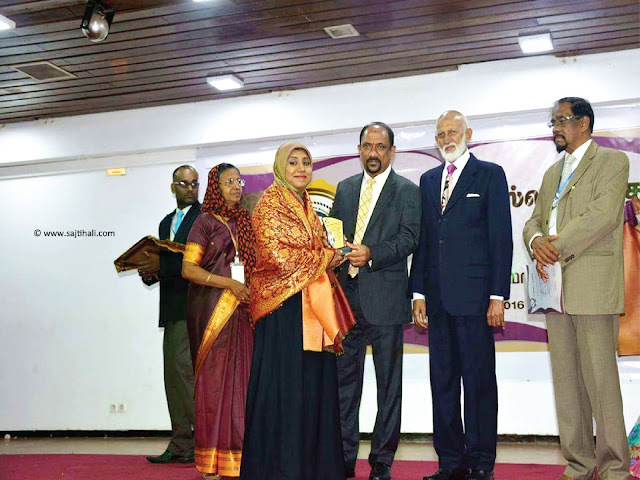 There are several online money making opportunities of Sri Lankans. One of the most popular ways of making money online is by blogging (starting a website to deliver contents). Anyone at any location in the world with an internet connection can start a blog. You can host your own personal url or use one of the many popular blogging platforms, like Blogger ow WordPress. However, with a blog, it will take some time to begin making money, First, you need to have interesting content on your blog. Then, you have to build your audience. Once you begin to attract traffic, you can place ads (from adsense, Text Link , Ads, Clixsense or others Ad Networks) on your blog and begin to make money form those ads. 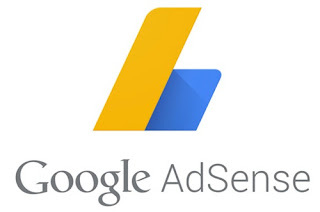 Blogger has the Google adsense program, which enables bloggers to earn money form ads placed their blogs. You are paid based on how often the ads are clicked. You can also attract traffic by search engine optimizing your blog. To do this, use keywords that get a lot of hits from search engines t attract search engine inquiries to your blog. In order to make money using this method , you to have to have a dedication to blogging. Freelance is another great way to make online, if you have a skill, you can earn money by freelance. You can do freelance writing, graphic design, web design, writing software programs (such as using PHP )or a variety of other things. You can work for yourself or get freelance jobs through a company. Popular freelance sites are freelancer and elance. 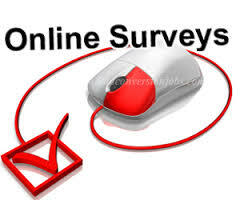 Another way to make money online is by taking online surveys. All that you have to do to make money online via surveys is to find a reputable online survey websites and begin taking surveys. You will be paid based on the amount of surveys you take. Beware of this method. as there may be some websites that are cams. Forex (Foreign Exchange) trading is another means of getting online money. This is something that takes time and practice, so you have be patient when using this method. 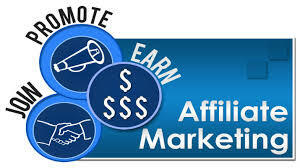 Another method is affiliate marketing. You can do this via a blog or website. Basically, you promote business (via ads or other means) and get a commission based on the revenue brought in as a result of your market. One common way of doing this is placing ads from different companies (eg Amazon.com ) on your blog or website, and get paid every time someone buys a product that ad. This is a very legitimate means of earning money, and anyone can do it. If you love photography and good photography, then you can sell your exclusive photos online. Designers need photos for their projects and one of your pictures can be sold to many authors. How to receive get your money? One of the major fallback is the inability to receive money via Paypal in Srilanka. However, you can make following alternative arrangements to receive money. Receive Money by Check - Sites such as Google AdSense sends your earnings via back check.